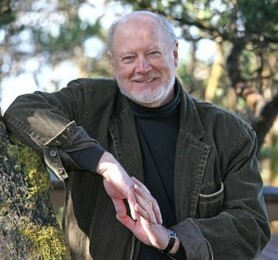 DAVID OGDEN STIERES - ACMA THEATRE CO. This captivating one-man performance included readings from the works of Mark Twain, Dorothy Parker, James Thurber as well as contemporary writers such as Daniel Mason. Each passage was selected to engage the listener in the author's love of language as it should be spoken, and heard.